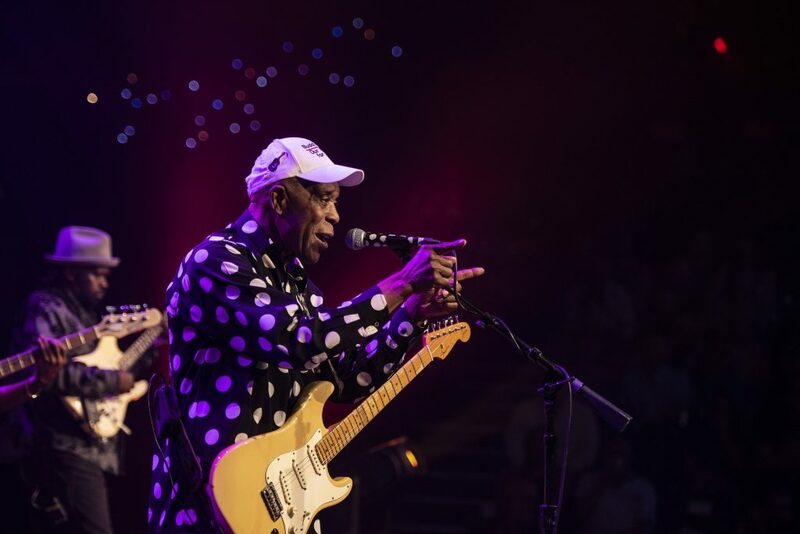 Cozy on up to that screen for a night of award-winning blues and hip-hop featuring Buddy Guy and August Greene on Austin City Limits. Buddy Guy’s stunning career spans over fifty years with just about as many albums released. This week on Austin City Limits, the legendary blues artist returns to the Austin stage to perform tracks from his impressive, expansive career — as well as songs from his newest release, The Blues is Alive and Well. 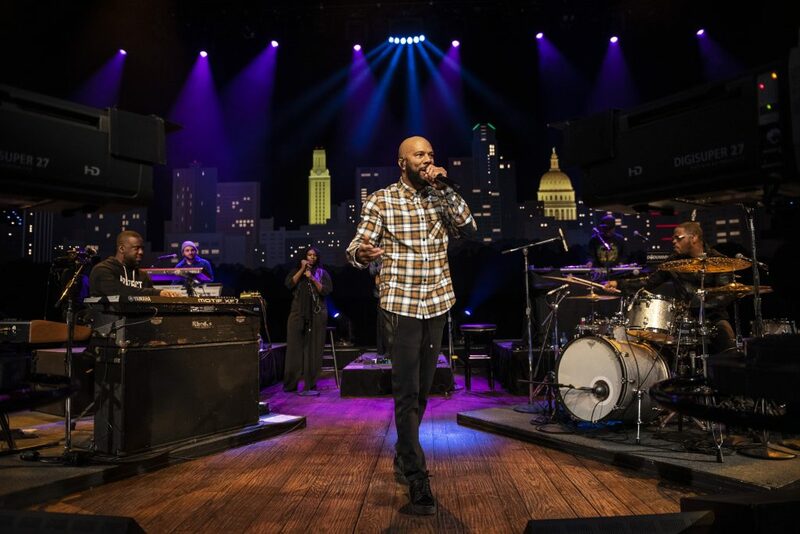 Then, supergroup August Greene — the collective of rap superstar Common, jazz keyboardist/ producer Robert Glasper and drummer/producer Karriem Riggins — makes their Austin City Limits debut performing songs from their self-titled debut. Watch Thursday, February 7 at 10pm on KERA TV!